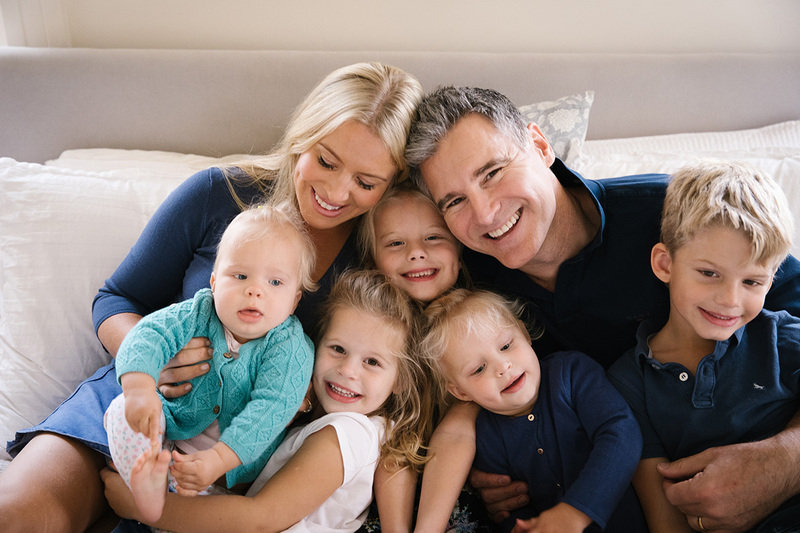 Dr Joseph Juric, or Joe as he is affectionately known by his team, is passionate about looking after his patients and making sure they are truly satisfied and happy with the treatment they receive. It is important to Joe to establish trust and build relationships with patients and he does that by listening intentively to their needs. He loves it when patients are able to make well informed decisions about the treatment they want, therefore educating patients about their oral and overall health is something that is key to him. Joe is a highly experienced and sought-after dental professional with a variety of dental interests and experience. Myers Street Dental Clinic has historical prominence in the Geelong community. It was this, the people and the team that attracted Joe and he has been an owner and principal dentist at Myers Street Dental Clinic since 2016. I have a special interest and a multi-disciplinary approach to the impact of dentistry and teeth on sleep, headaches, posture, facial shape and symmetry, along with general health and wellness while reducing the risks of chronic health diseases, such as stroke, dementia, diabetes and so on. Joe is committed to his patients and will go above and beyond to exceed your expectations and help you maintain your natural teeth for life. People come to us because they want a beautiful smile, but it’s more than that most of the time. On occasion we are privileged to be part of life altering situations and it just bring things back into perspective. 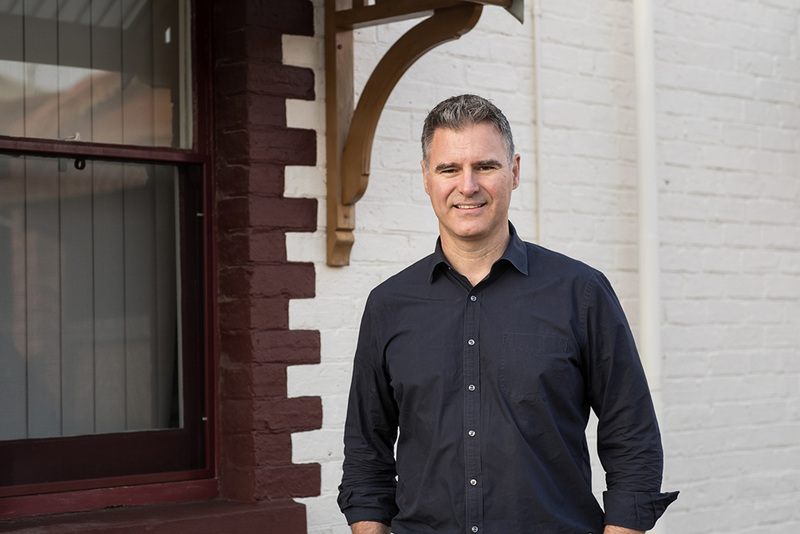 Joe comes from a private practice in Kew, Victoria, where he worked for 16 years, starting as an employee, then as a partner and eventually became the sole owner, combining three practices into one over that time. He was only the third dentist to work in that practice since 1927 who had a well-established multigenerational patient base and was carefully selected to take over from the previous owner. Joe graduated at the University of Melbourne in 1992 and since then has had a varied dental career. After graduating he worked in the UK for two years before starting orthodontic training through Progressive Orthodontic Seminars, a global training school based in California. He completed this course in 2002. He later graduated from The Las Vegas Institute (2012) for Advanced Clinical Dentistry where he focused on a multi-faceted and physiological approach to providing dental care with Advanced Dental Studies in Neuromuscular and Reconstructive Oral Rehabilitation. My patients trust me. It can take a lot of courage for people to visit the dentist. It is the best feeling knowing someone trusts you enough to help them achieve their goals. Connecting with new patients and reconnecting with regular patients. Having real relationships with your patients is the only way to care for them. We are building a community for the community. FAST FACT: Joe and his beautiful wife has a vibrant young family of 4 girls and a boy - his father’s ally among the girls! LET JOSEPH LOOK AFTER YOU. To book a consultation call (03) 5222 4599, email info@myersdental.com.au or visit us at 34 Myers St, Geelong. Get all the good health information and sign up to receive monthly notes from us.